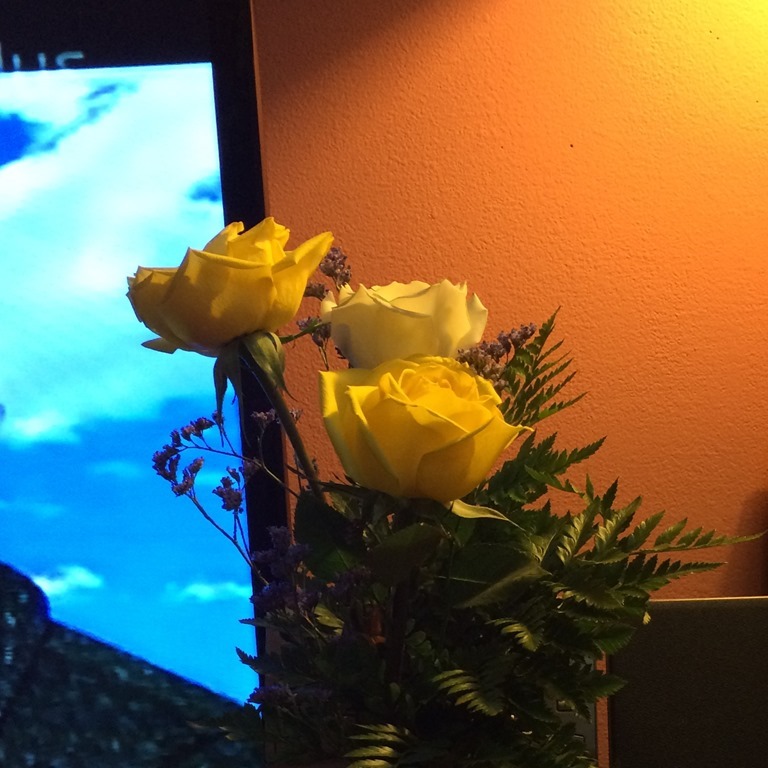 These are the roses that I got my mom for her “2nd” birthday. Like me, sometimes she is surrounded by the darkness. I got her these to bring a little light to her darkness and to let her know that I love her. Saranghaeyo!